General English 12 hours course is a part time course for students who wish to combine morning English classes with free time or who may have other commitments. Students will be using course books and will work on all four main language skills of reading, writing, listening and speaking along with grammar, pronunciation and vocabulary. 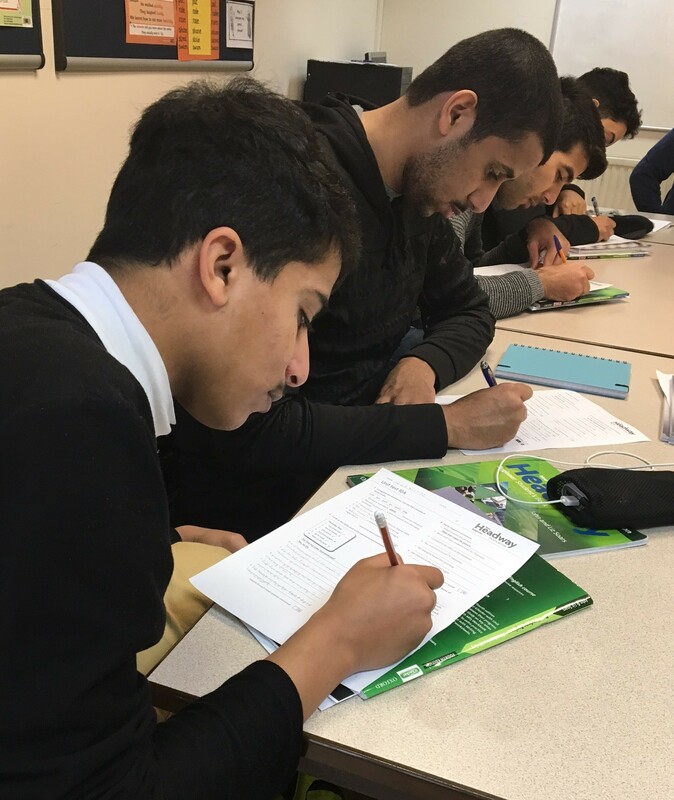 Students staying for eight weeks or longer are provided with tutorials and progress tests to chart their progress and ensure they are happy inside as well as outside the classroom. What is included in your course fees? General English can also be combined with an IELTS preparation course or an FCE Preparation course to gain more benefit from your time at Preston Academy of English.